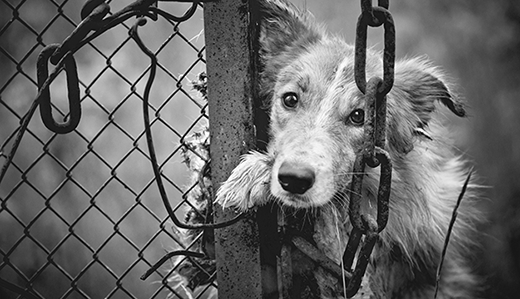 Legislation sponsored by Senator Anthony Bucco (R-25) that would give cats and dogs serving as research animals a second chance has passed the Senate Environment Committee. The bill would require New Jersey’s higher education institutions to offer laboratory animals to rescue organizations for purposes of adoption. New Jersey uses more research animals than any other state in the country, according to the USDA. In 2017 alone, more than 5,000 cats and dogs were serving as research animals. Senator Bucco’s bill, S-2826/A-3274, would require an institution of higher education that uses cats or dogs for educational, research, or scientific purposes to offer the animal to a rescue organization or an adoptive family. Beagles are the most common dog breed used in animal testing, because of their size and passive nature. In 2017, Happy Paw Rescue, a New Jersey animal rescue organization, aided in the adoption of more than 50 research Beagles. Bucco explained that his legislation would allow research animals, such as Beagles, to find forever homes instead of being euthanized once research has concluded. Additionally, S-2826/A-3274, would permit institutions to enter into agreements with animal rescue organizations to meet this requirement on an ongoing basis. Currently, at least seven other states have similar legislation that ensures research animals have a pathway to adoption. A copy of Senator Bucco’s bill, S-2826, can be found here.